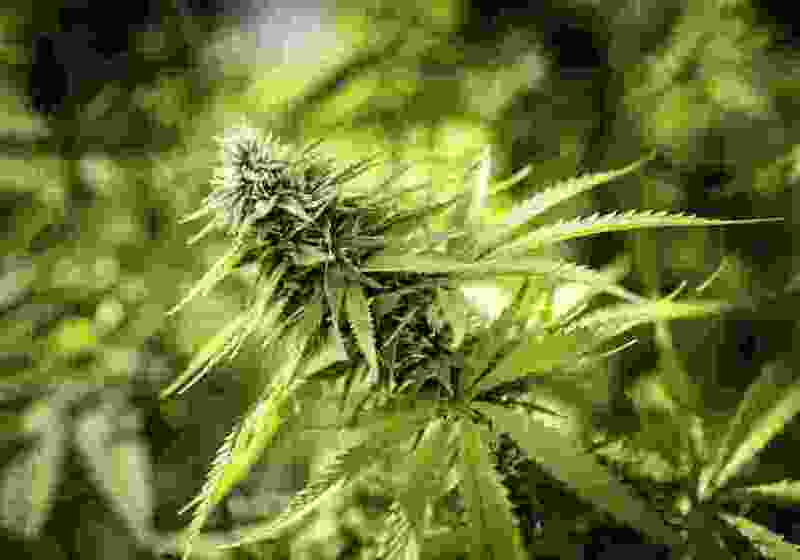 If voters pass the medical marijuana initiative in November, it would require that licensed dispensaries open by Jan. 1, 2021 — or eligible Utah residents could legally grow up to six plants of their own for personal use. State officials warned Monday that they might not be able to legally write, receive public comment and implement needed rules quickly enough to meet that deadline — triggering the possibility of patients growing their own marijuana. “We will move as quickly as we can. The challenge is, I don’t know if it is achievable based on timelines in the initiative,” Scott Erickson, deputy state agriculture commissioner told the Legislature’s Administrative Rules Review Committee. But Erickson said he foresees challenges based on the state’s experience so far in writing new rules to implement other just-passed legislation on industrial hemp, CBD oil and limited medical marijuana for terminally ill patients. He projects, for example, that the Department of Food and Agriculture will not be able to jump through all the hoops required for public comment and finalizing rules on legal medical marijuana for terminally ill patients until next March — a year after the Legislature and governor enacted the law. And that assumes that everything goes relatively smoothly. If public comments point out legitimate problems that would force rewriting draft rules — and require repeating the whole process, he said. That reboot could happen multiple times, given this is a new area of law for the state. Erickson expects a similarly low trial-and-error path for rules if the medical marijuana initiative passes. “It depends on the amount of public comment that comes in,” Erickson told The Tribune. “If we could do it with one public comment period — and not have substantive changes — we can probably hit” the initiative’s timelines. But he expects plenty of public comment and potential rewriting. Also, he noted, the departments of health and commerce also would be writing rules for the initiative, if approved. “To give some perspective on this, Nevada, when they passed their legislation on marijuana, it took them seven years to write the rules,” he told the committee. Erickson vowed to do it much more quickly to try to avoid triggering the grow-your-own provision. Sen. Jim Dabakis, D-Salt Lake City, a supporter of the initiative, noted the Legislature has the power to tweak some timelines in it or even the home-growing provision — if it passes. But he warned, “My sense is if the people of this state want medical marijuana, they’re not going to be pleased with a seven-year rollout” or any long delays. Dabakis asked if the state could start working on rules early now in case the initiative passes. Erickson said it is not able to do so until voters approve it, and staffers are busy on other rulemaking.